The following piece was originally written for MarketWatch.com. Read the full story here. Drones may be going to Disneyland. Though they may sound like they could exist only in Tomorrowland, Disney is working on ways to use drones in its entertainment productions. 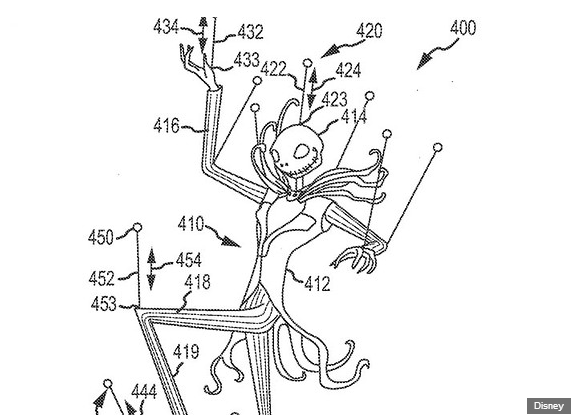 Disney applied for three UAV-related patents, indicating that drones could hold marionette or projection screens for nighttime entertainment. 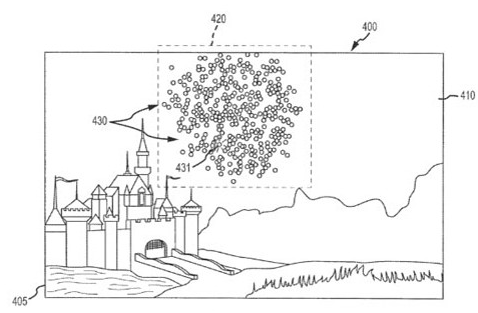 “The inventors recognized that presently there are no mechanisms for creating very large aerial displays such as a display that is reusable/repeatable, dynamic, and interactive,” the patent states. To address that need, Disney’s R&D department is working to create a multi-drone aerial display system and a ground control station that could choreograph repeatable movements. With the drones, larger-than-life puppets could be mounted with rods to fly through the air above Disneyland. “This is a significant improvement over prior flying characters, which typically were provided in the form of parade or other blimps/balloons filled with hot air or other gases and that had little and/or awkward articulation of any movable parts,” according to the patent. The patent indicates that drones could even potentially replace fireworks, which can be dangerous and inconsistent. Instead, the patent calls for an aerial display system based on the floating pixel, or “flixel.” Each drone would carry a lighting assembly that could display images or colors, making use of the sky as a screen. Read the rest of the story on MarketWatch.com.